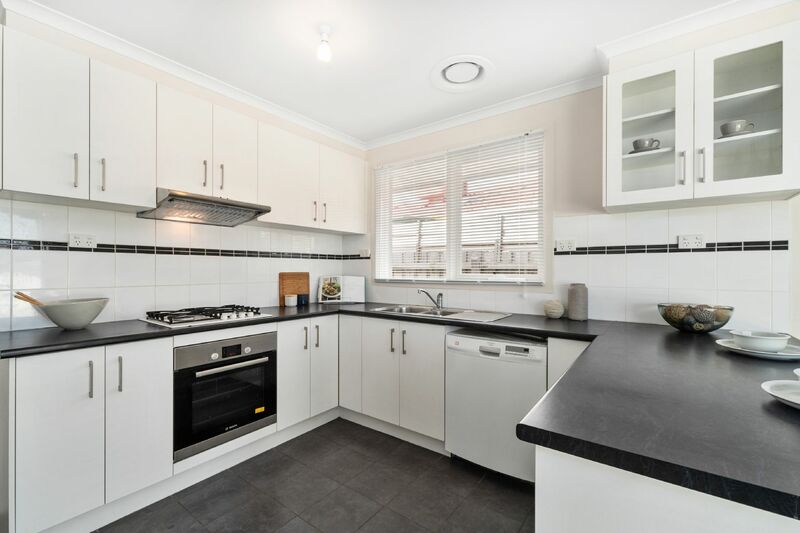 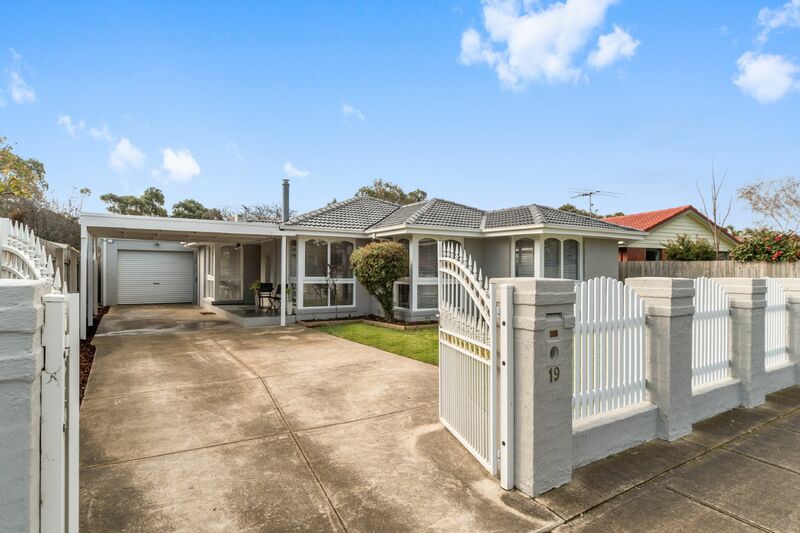 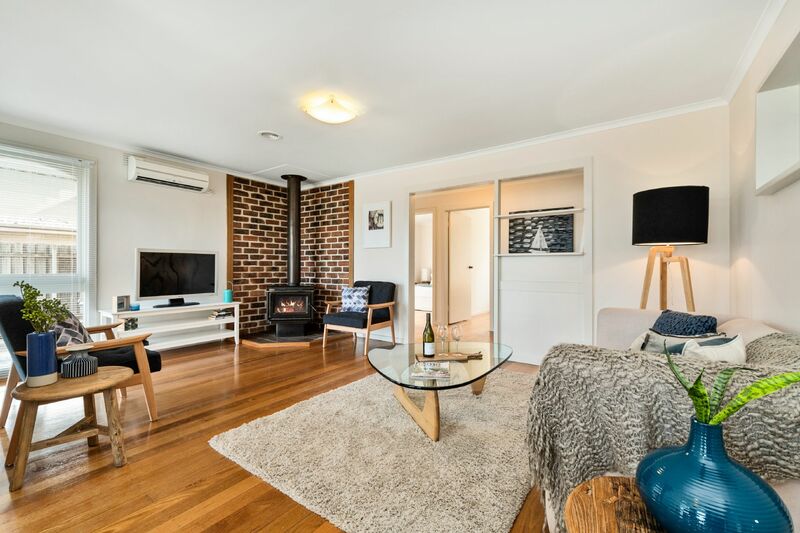 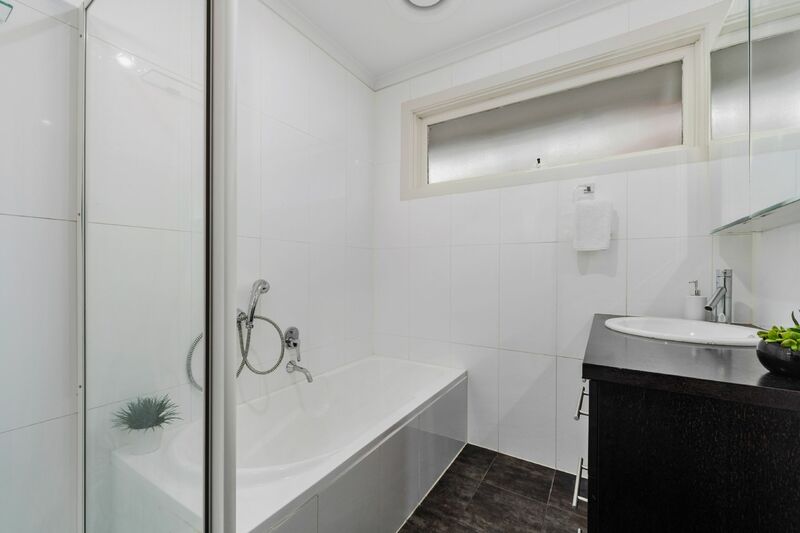 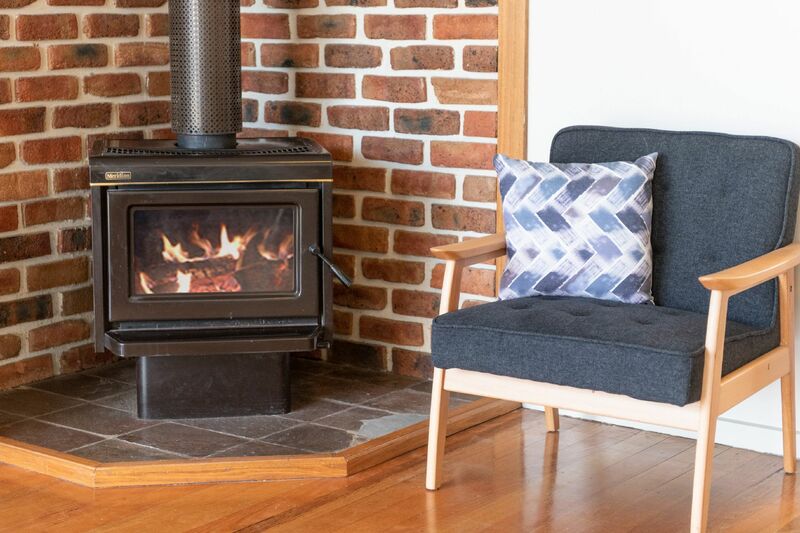 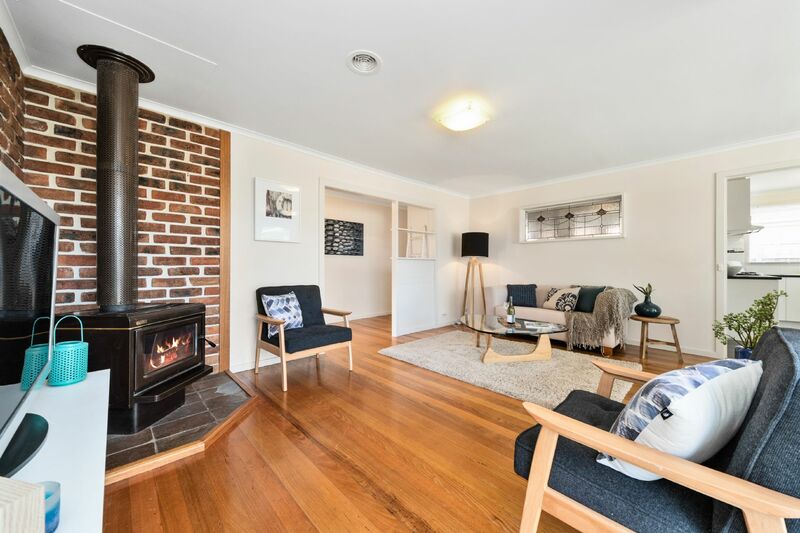 Big on space, low in maintenance and ready to fit a young family or downsizers, this 3-bedroom Brick veneer rendered home is ideally located with walking trails at your back door and an abundance of parkland surrounding. 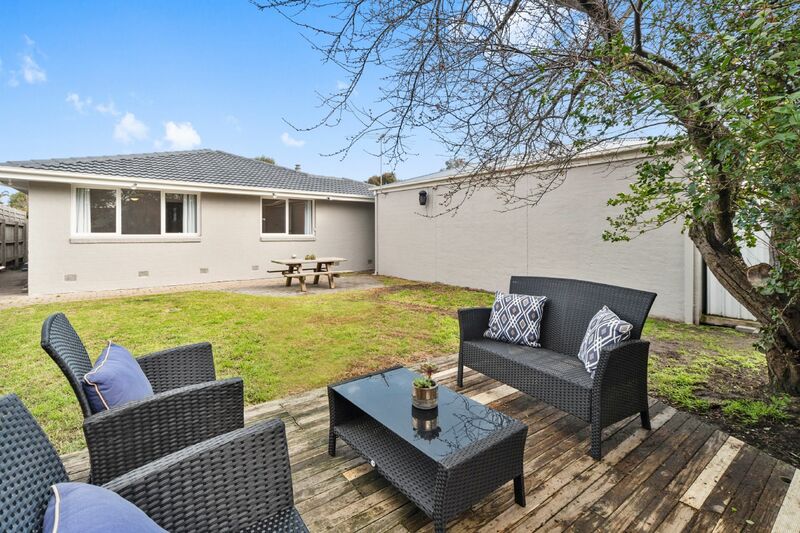 Updated for effortless family function, the layout welcomes a vast lounge and dining with a wood fire Coonara, three double-bedrooms each with BIRs, modern central bathroom with separate toilet and an entertainer's outdoors with an alfresco dining area and lawned landscaped gardens with northern light effortlessly flowing though. 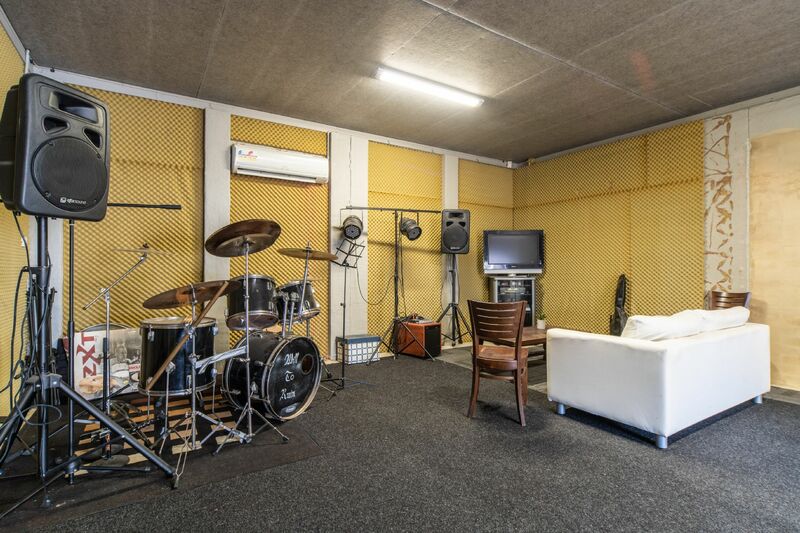 For the entertainer, business owners or budding musician, the converted double garage is your new haven! 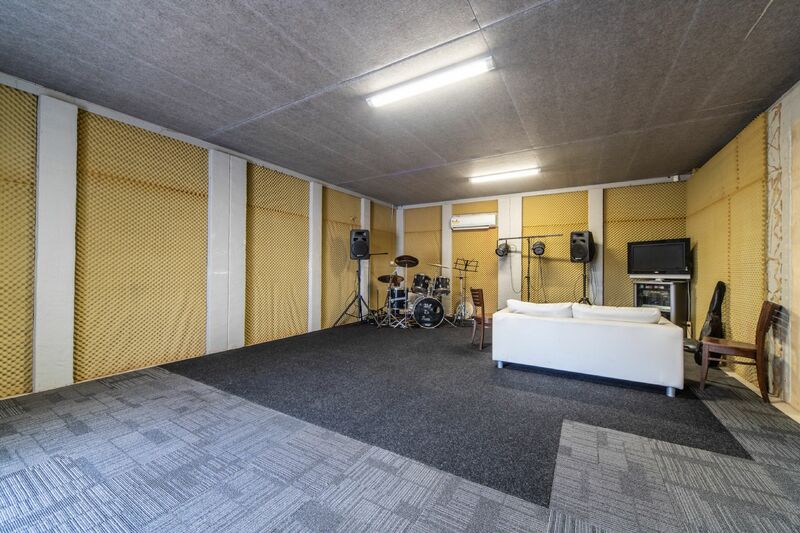 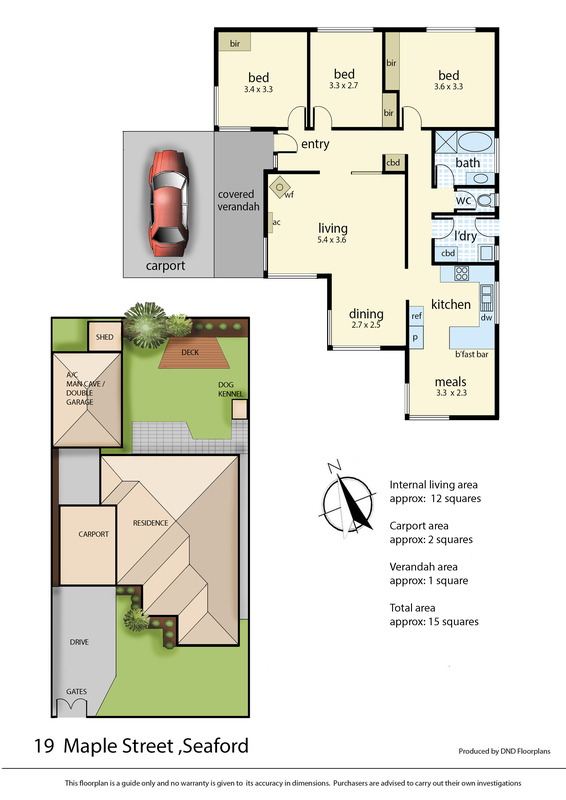 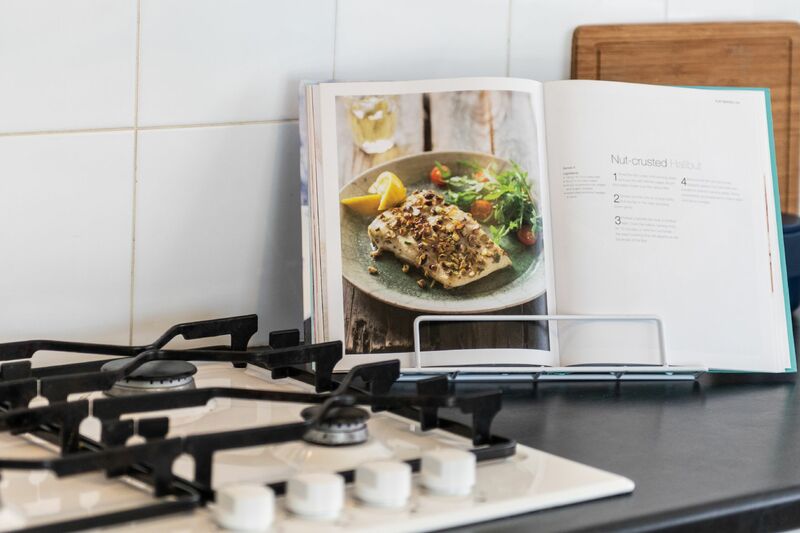 Including split system cooling for comfort, this sound-proof space is ideal for a mancave or easily convert back to a double garage if desired. 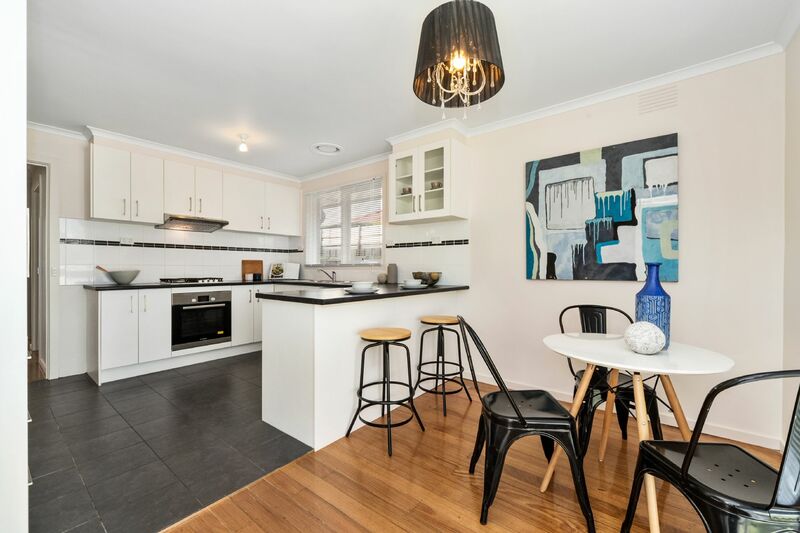 Starring stainless steel appliances (including Bosch oven, gas cooktop and dishwasher) which enjoys a casual meals outlook with breakfast bar and large, bright windows. 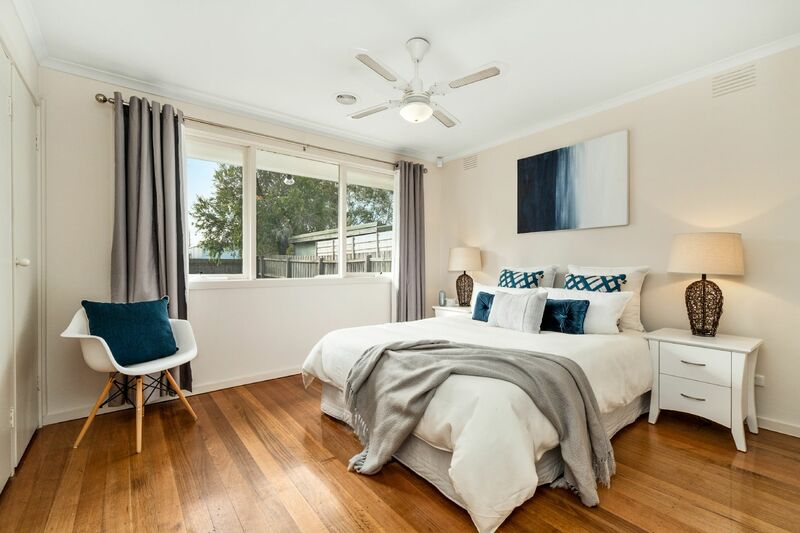 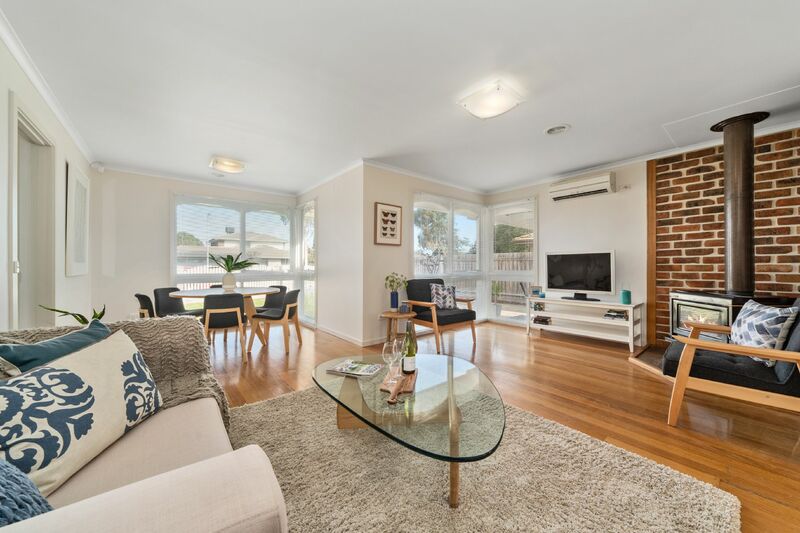 Boasting features such as ducted heating, split system cooling, polished hardwood flooring, alarm, freshly painted throughout and off-street parking with the double carport out front. 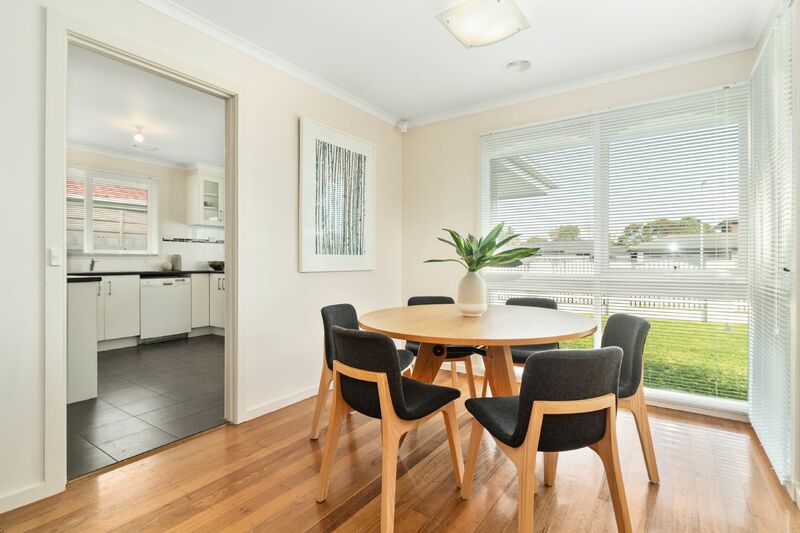 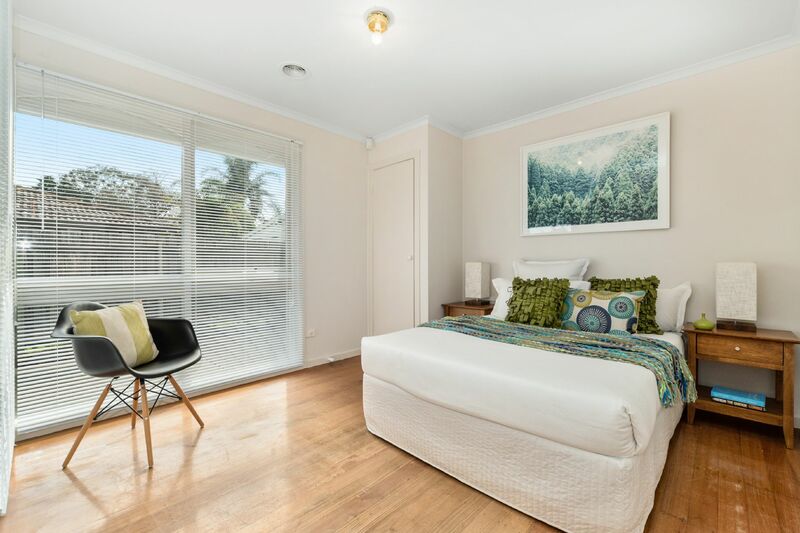 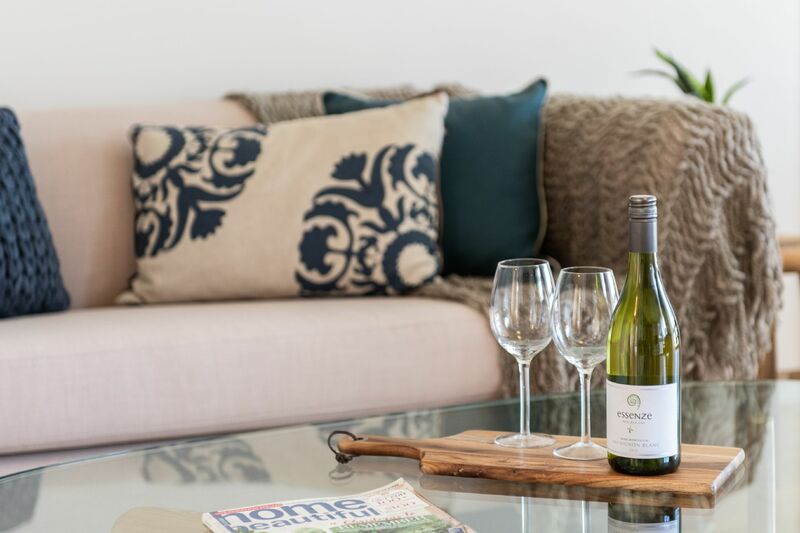 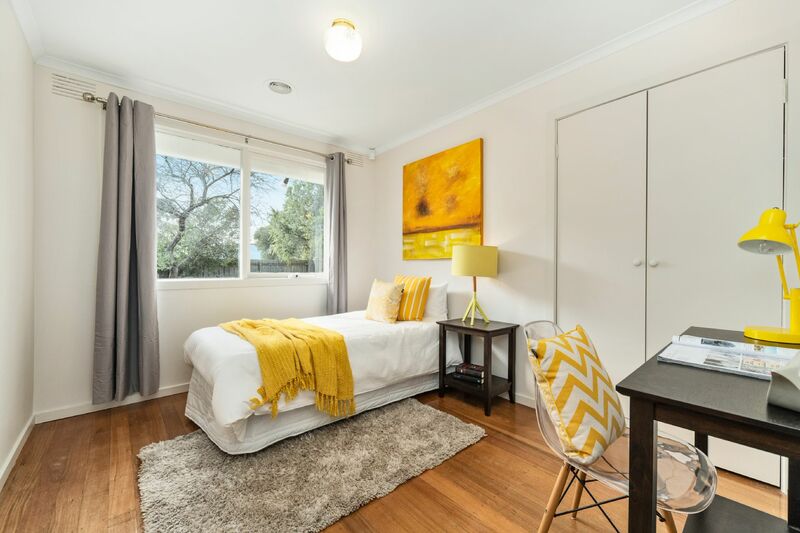 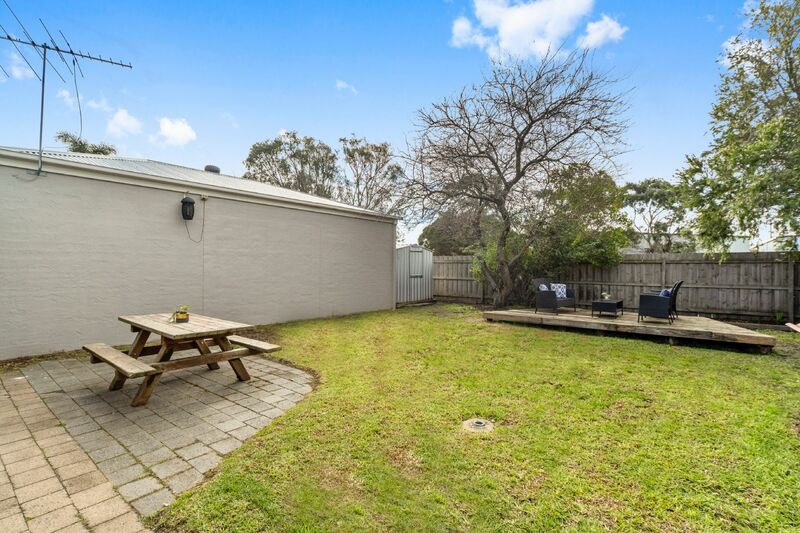 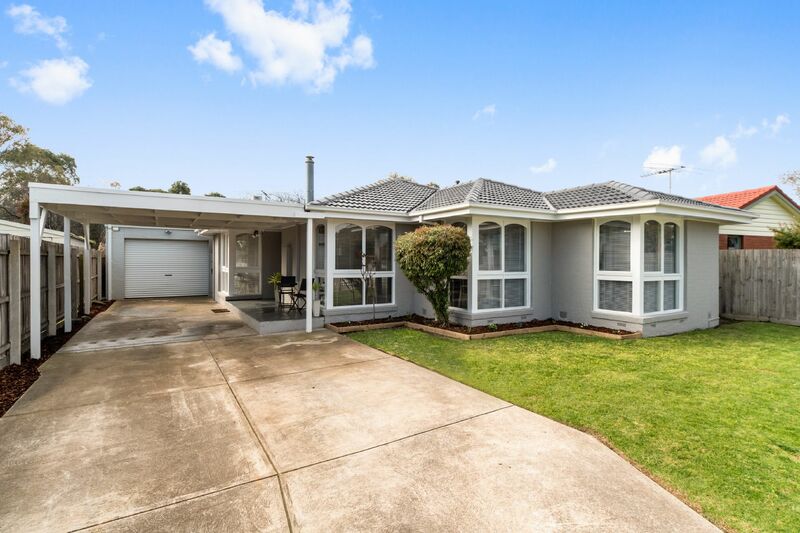 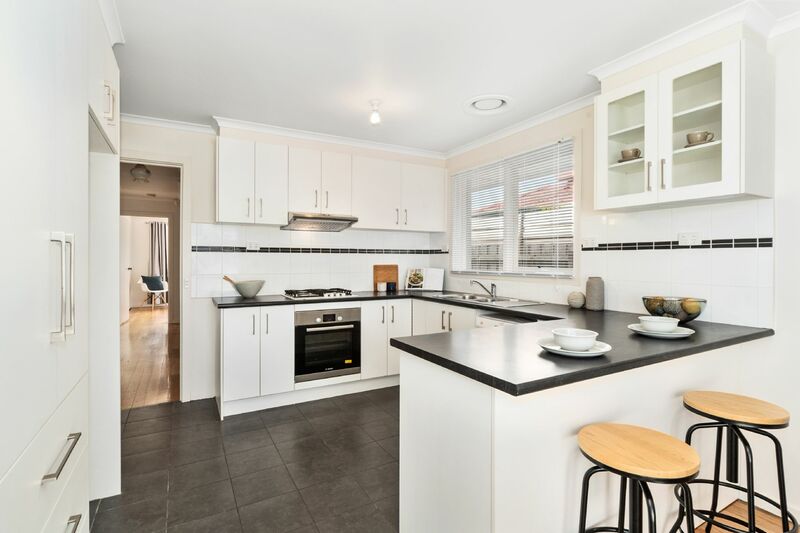 This is a brilliant family beginning, discerning downsize or blue-chip investment in a prime position - With dog friendly parks, moments to local schools, minutes to Seaford Beach and close proximity trains, shopping and freeway access.